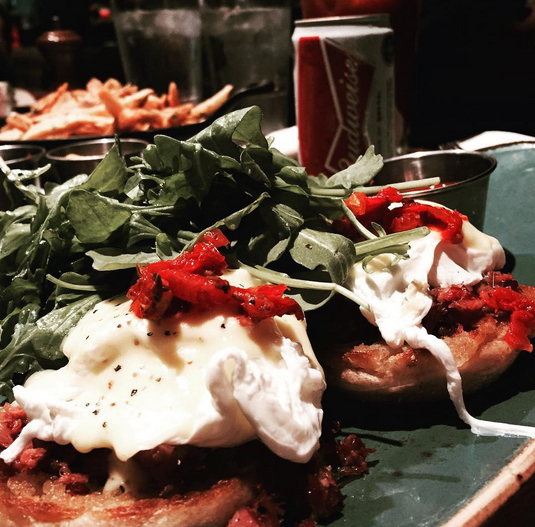 State and Lake Chicago Tavern is offering a beer brunch menu that could be your best meal around town—especially after a long night of partying. For $20, a few items on the menu will be prepared and paired with some of your favorite Chicago brews [a beer is included in the price]. Breweries will be changing often, so check out State and Lake for updated menu options.